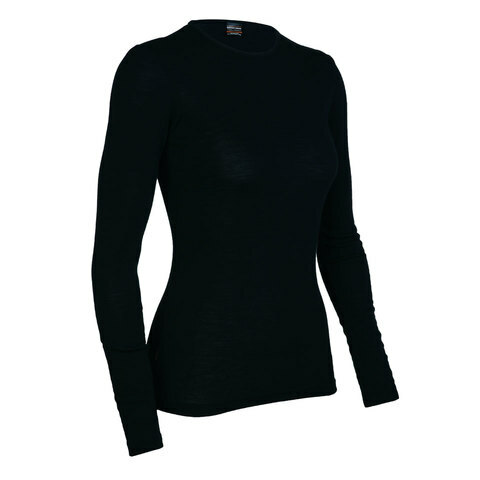 This crewe shirt is among Icebreaker's most popular thermal underwear. Designed so you can wear it any day, the Everyday Long Sleeve Crewe for women is a technical shirt that adds an extra layer of warmth on cold days. Made from a premium merino wool, the Icebreaker Everyday Long Sleeve Crewe is ultra soft, breathable, quick drying and naturally resists odor.